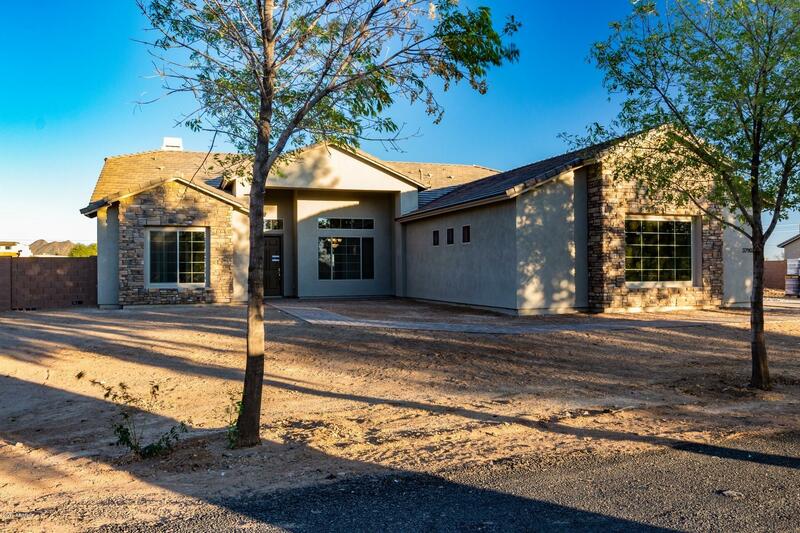 All IRONWOOD ESTATES homes currently listed for sale in Peoria as of 04/23/2019 are shown below. You can change the search criteria at any time by pressing the 'Change Search' button below. "**Brand NEW BUILD** Move in est early 2020. Three Bedrooms plus den Great Room Concept. A Must see. Open floor concept hosts a Grand chef's kitchen, complete with granite counter tops, backsplash, stainless steel appliances. *Gas cooktop *42'' upper White Cabinets with soft close drawers *built in Ovens/micro *Built in Refrigerator, large kitchen Island .Large Pantry. Amazing tile wood plank flooring in all areas except bedrooms and closets.The upgrades are endless. Large master suite His +"
"BRAND NEW HOME to be built. 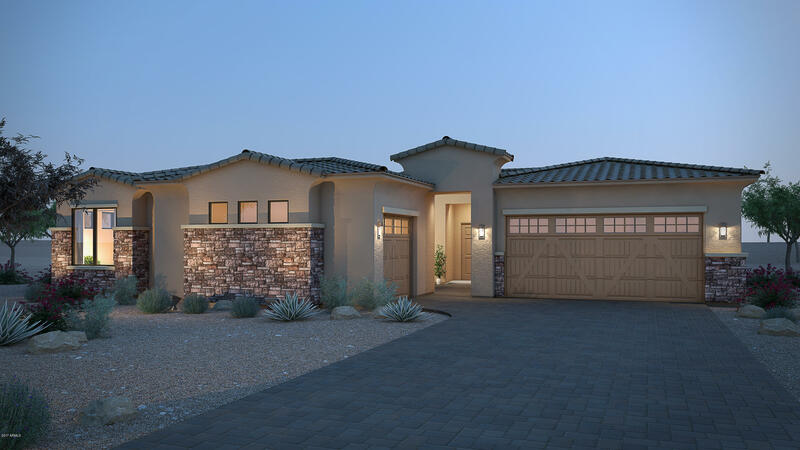 You can't miss with this wonderful open, bright, floor plan. The moment you walk in you will see the space this floor plan has to offer. High ceilings, formal dining room, gas fireplace/stove. Jack N Jill bedrooms with a full bath, split bedroom floor plan, large master bedroom w/his and her vanities & walk in closet. Open and bright kitchen with all of the amenities a new home has to offer. Plenty of storage through-out. Separate laundry room and 3 car attached gara"